My favorite part of planning a party? Coming up with interesting, fun birthday party themes. Yes, I’m one of those moms who looks forward to throwing birthday parties for my girls. 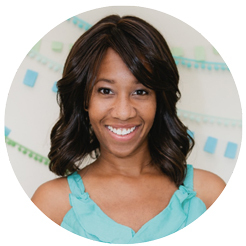 I like clicking around on Pinterest and finding cool details that I think will help make the bash memorable for them — and then pulling it all off. Every year, I try to come up with fresh birthday party themes that translate to my daughters’ unique personalities. Last year, for example, my older daughter had a galactic roller skating party. All of the favors and treats had a planetary vibe that the kids enjoyed when they took breaks from orbiting around the center of the rink. This year, I’m on the hunt for new fun birthday ideas that will work for both of my girls. 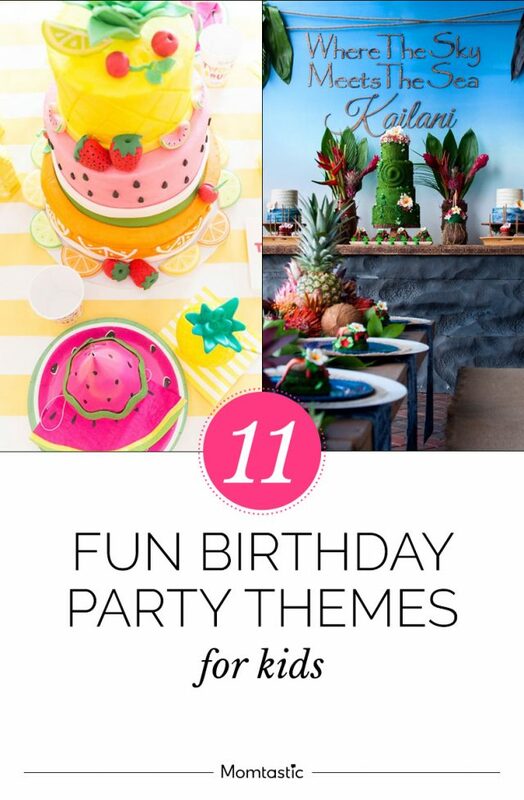 Here, I’ve rounded up fresh, creative birthday party themes for kids, to help get me inspired. Check ’em out.